Whilst there are ski fields dotted all over New Zealand, you will find the majority of snow seekers gathering in the Otago region of the South Island. With four major ski fields: Treble Cone, Cardrona Alpine Resort, The Remarkables, and Coronet Peak, you have plenty of choices. The Remarkables and Coronet Peak are owned by the same company: NZSki. This means you can buy flexible passes that allow you to ski at both places. Treble Cone and Cardrona are similar but think of them more as cousins rather than siblings. I believe you can get a flexible pass that gives you access to both but this was not highly publicised. Unlike ski areas in the Northern Hemisphere where you can practically ski out the door, the ski fields of New Zealand all take a bit of driving to get to. This means that skiers can choose a town to base themselves in, and with the towns of Wanaka & Queenstown both being popular for different reasons, you can boggle your mind choosing which one suits your needs. So. many. rental. options. Good luck choosing where to get your rentals from. We ended up going to Quest and the owner was a friendly bear of a man; He even threw in a couple of freebies. Closest to The Remarkables and Coronet Peak ski fields. Both ski fields are a terrifying 30-45 minute drive away from the heart of Queenstown. There are multiple options for transport to the ski fields, unlike Wanaka which only has one or two. If you fancy sleeping in, the NZski bus to Remarks and Coronet peak runs almost like public transport in that it leaves every 15 minutes or so. It’s the same cost to get the bus to Cardrona from Queenstown as it is from Wanaka- despite it being a longer drive. A vibrant Apres Ski scene. From cozy bars to raucous clubs, there is something for every skier who wants a few drinks after a long day on the slopes. A huge selection of eateries. 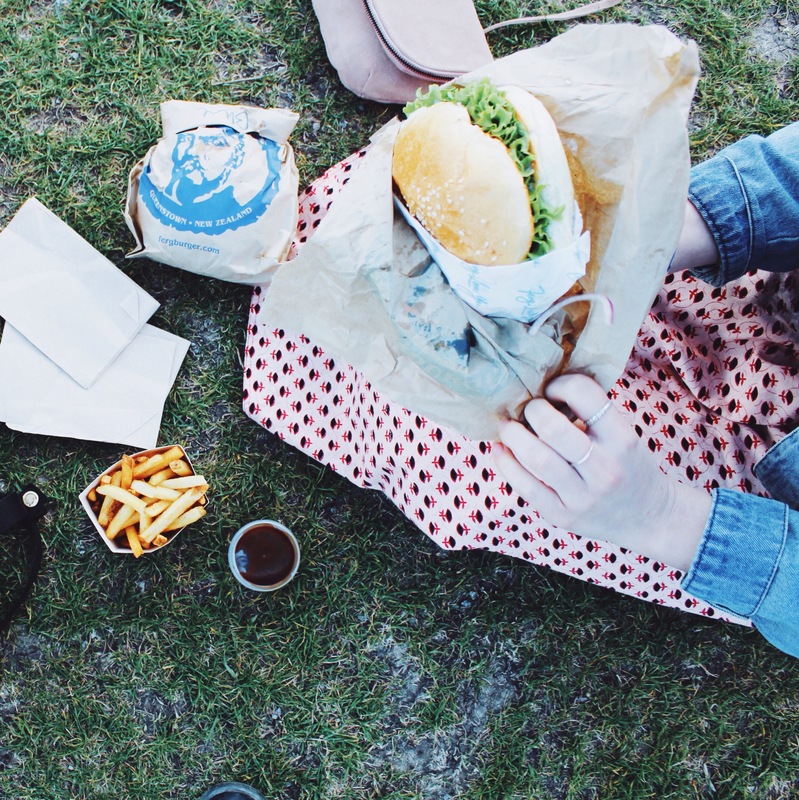 Tasty empanadas, pub fare, and of course, the famous Fergburger; You name it, there will be a place in Queenstown that sells it. Go home, ya drunk. 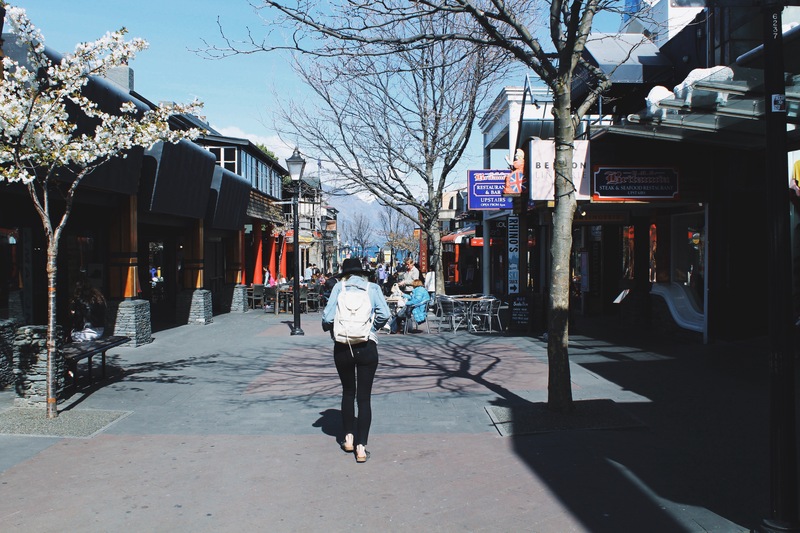 Queenstown does attract a certain party-loving crowd with its plethora of backpackers hostels and party bars. Watch out for the occasional spot of vomit on the street. Goodbye, money! 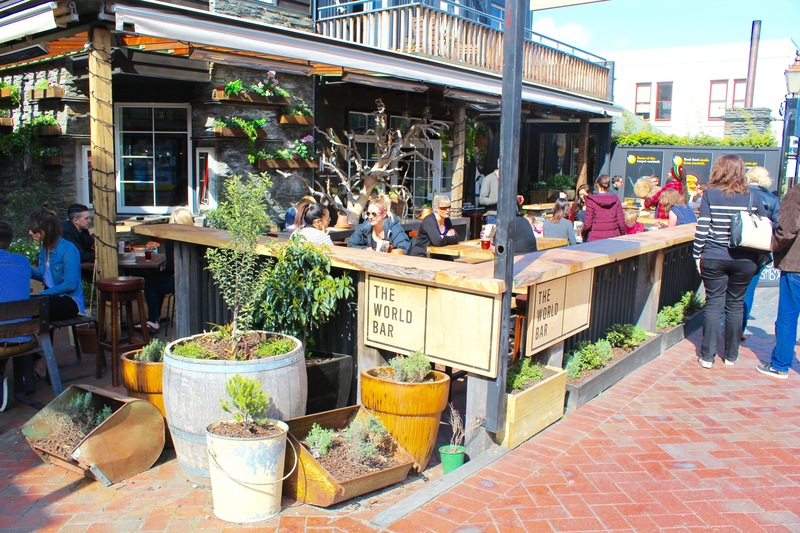 Say sayonara to your money because Queenstown is expensive. With only one overpriced supermarket in the middle of town and a whole lot of tempting food, play, and drink, money doesn’t hang around in your wallet for long. Holy damn, Wanaka is beautiful. 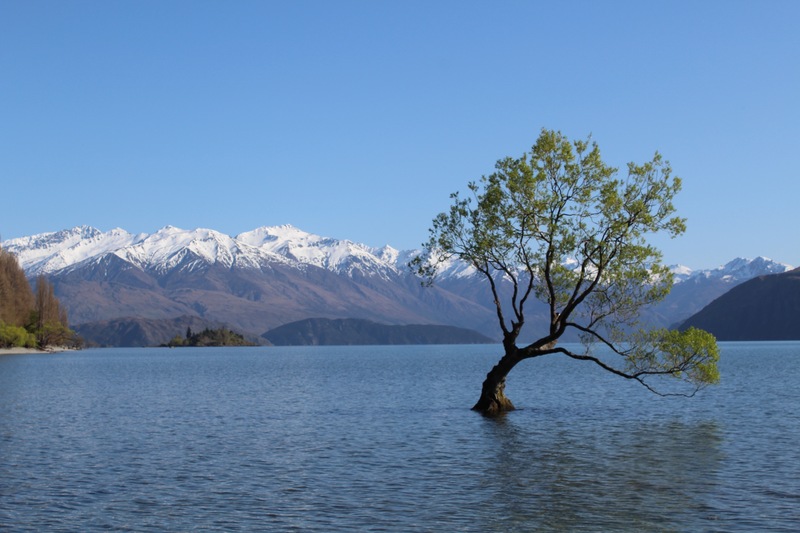 With an epic mountain backdrop, a lake that is a new species of blue, and a famous tree that has appeared in too many Instagrams to count (#thatwanakatree), Wanaka holds a special beauty. Much less of a “scene” which means there are fewer tourists and more locals. Wanaka has a low-key vibe. More bars than clubs. More coffee shops than restaurants. Cinema Paradiso is a real hit. A small, boutique cinema showing the latest releases and a few oldies. Apparently, the cookies are a real hit too! Yum. Wanaka is closer to Cardrona (but for some reason the bus is still the same price) and Treble Cone which is a ski field ideal for intermediate to pro skiers and perfect for crying, terrified beginners. Can be very windy! Both times I’ve been to Wanaka, it has been blustering and cold. Queenstown is a little more sheltered by the surrounding mountains. Fewer restaurant and cafe options. Although, this might be a pro if you’re a bit like me and spend a good amount of time being indecisive about where you want to eat or drink. Less rental options, but you will find it a little cheaper. We rented from Rocket Rentals and although we didn’t like our gear as much as the Quest gear, the staff were friendly and informative. There are also not as many adrenaline-type activities. If you’re in NZ to jump off a bridge or mountain, Wanaka might not be your spot. So there we have it. I’m afraid you’re going to have to make up your own mind on this one! Good luck. 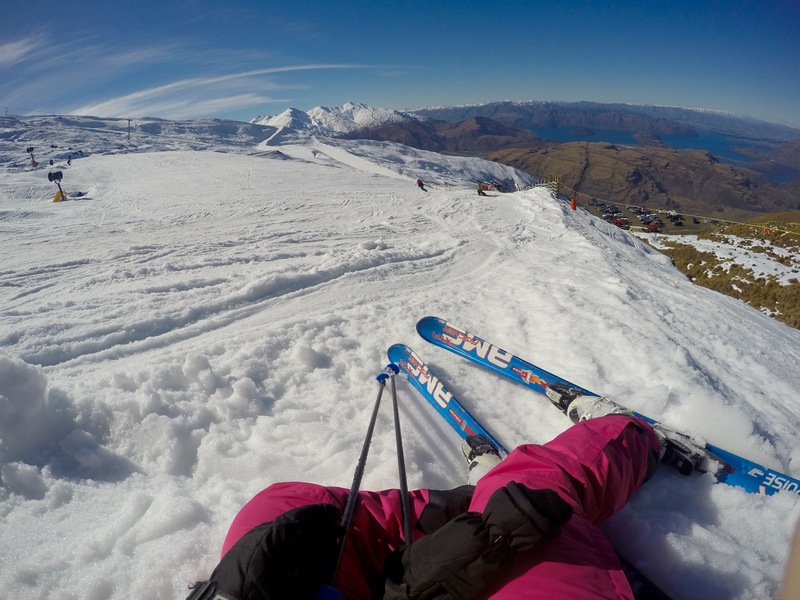 Have you got anything to add about learning to ski in NZ? Leave it an comment below. Previous Post Mauritius. It’s in Africa. (And other things you might not know).